Beautiful! There is something irresistibly charming about old buildings. The details, the architecture, the history….just priceless. I wish we can preserve the past even if we are constantly charging. Beautiful post. Have a great weekend. Thank you – hopefully I can return this year to check on what they have done to it! 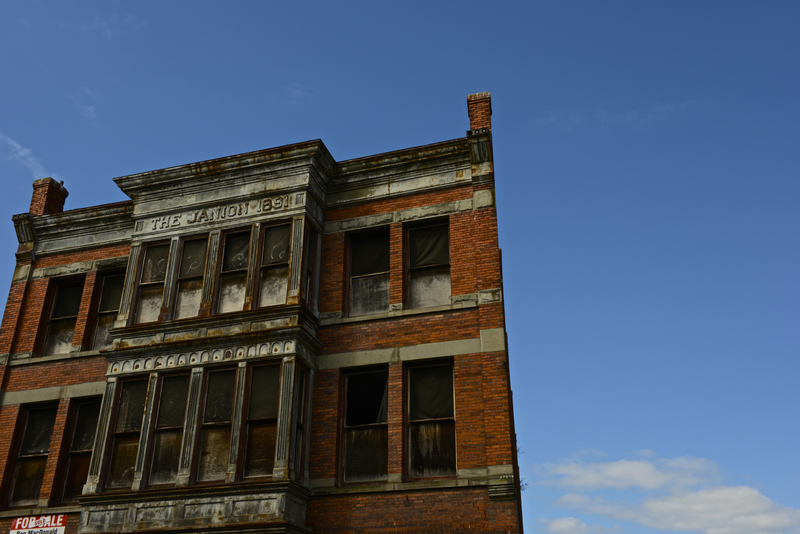 Thank you – what I would give to be in charge of restoring that building! Old buildings like this are so fascinating – what was the purpose and what is it going to be? Hopefully something may be saved! I’ll mostly likely do a follow-up post in the summer when we see what kind of havoc has been wreaked!